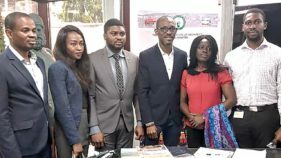 Environmental experts have called for increased efforts geared towards public awareness on the dangers of poor environmental management systems in the country. 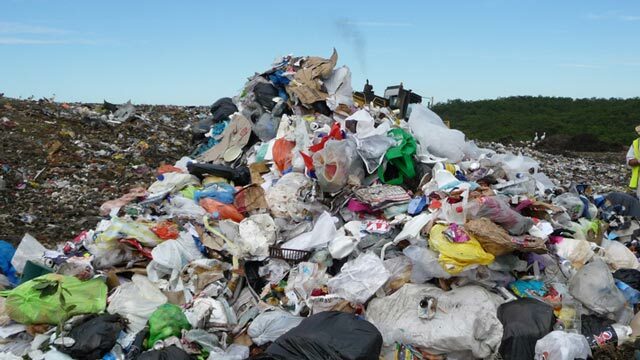 They want government at all levels to shun lip service on implementation of policies that could guarantee healthy waste disposal and pollution management practice. Leading the call at the 6th edition of the Society for Environmental Toxicology and Pollution Mitigation (SETPOM) International Conference and Fellows Award Conferment held in Lagos, President of SETPOM, Dr. Fumilayo Doherty, warned that if nothing drastic is done to mitigate the nation’s current waste disposal and gas flaring pattern, the earth would reach a point of no return summarized by increased temperature, unpredictable climate and inundation of coastal cities. According to her, there is an urgent need to take responsible actions, to create awareness of the hazards in the environment especially amongst young people so that they can protect against and preferably find solutions or remedies to the hazards. She noted that the conference themed: “Environmental advocacy, policies and sustainable pollution management”, is coming at the right time when there are lot of issues surrounding the state of waste management in Lagos. Doherty explained that successful environmental management pattern involves structured planning and resources for developing, implementing and maintaining policy for environmental protection. Stakeholders, she said, need to come together to find lasting solutions to the problem of waste, sustaining living and changing the orientation of people towards the environment. “The country is still far in terms of environmental sustainability and waste management, if we don’t have the political will to enforce some of the laws that we have, we will continue to run into problems as waste are being disposed anyhow across the federation without anyone being punished or held accountable. From the point of generation wastes ought to be sorted out, the plastics can be recycled while serving as employment opportunities to the youths”, she said.